Manufacturing is performed at our state-of-the-art Harleysville facility, 35 miles northwest of Philadelphia. Centrally located in Northeastern United States, we have access to some of the largest inventories of raw material for quick response and service for our customers. 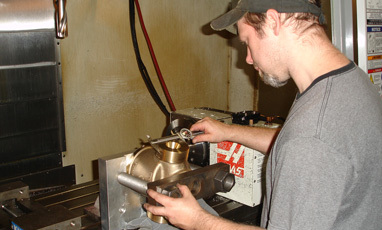 Utilizing the latest in CAD/CAM software for both design and manufacturing assures precision from design to assembly. Shop floor control from purchase to billing is maintained by the most powerful and comprehensive ERP software available today. 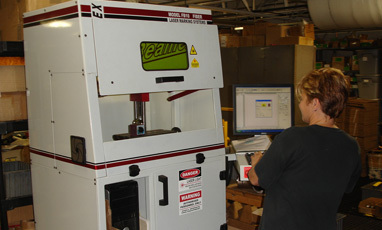 BEC Machine takes pride in being an American manufacturer that uses American-made software systems and American-made machines to support our fighting men and women around the world.